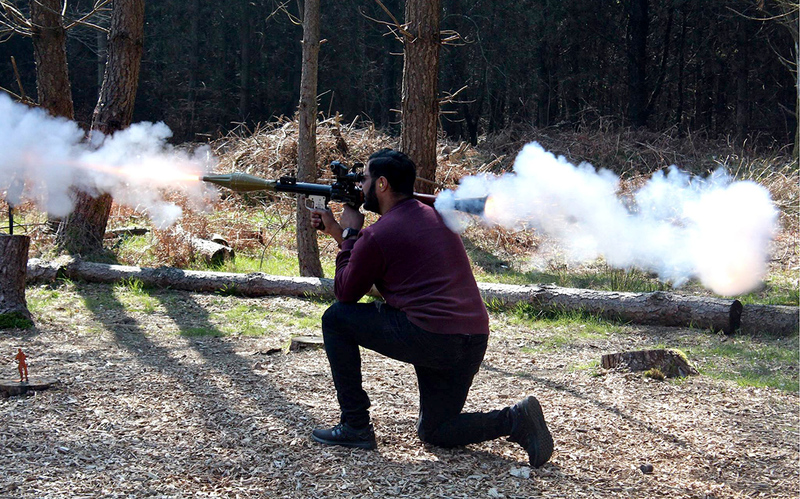 Try out the latest air pistols, air rifles, military style weapons, RPG and more… Take an archery lesson Robin Hood style… all in the East Sussex countryside. The unique shooting experience compared to anything available in the UK. 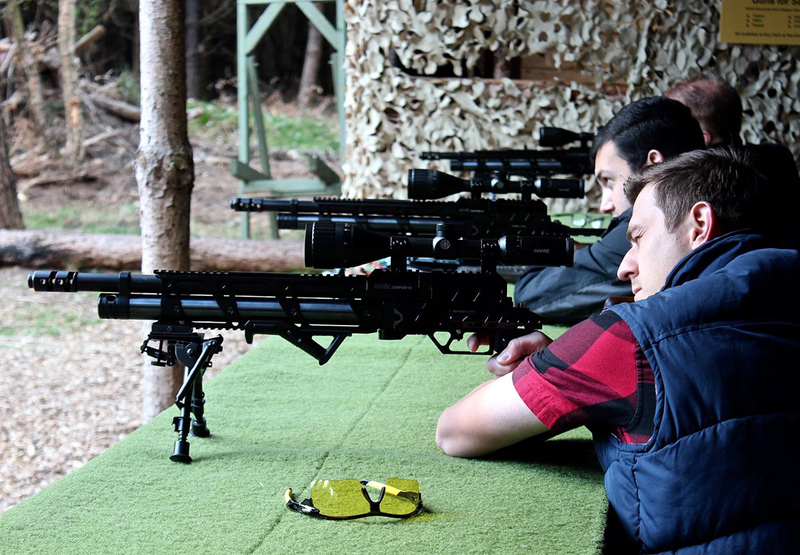 Discover air rifle shooting and try from a fantastic range of Special Weapon guns – .177 calibre rifles to very realistic special military weapons and sniper rifles, all to shoot on our special shooting range in the forest. No previous experience is required and expert tuition offered throughout your session. All packages include ammunition and targets. 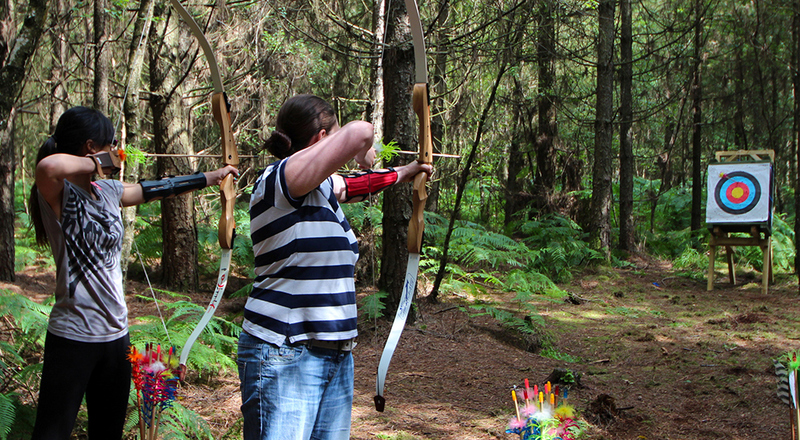 Set in an amazing forest around a Robin Hood style camp you can give Robin Hood a run for his money as you learn essential archery techniques and skills and become a skilled archer! This is a fantastically fun day out for children, families and adults, and it also makes a wonderfully unique gift for anyone who’s ever wanted to have a go at this ancient and thrilling sport. A totally exhilarating experience! So you think you’ve seen it all! You think air rifles are just little toys compared to live fire guns? Well you’re in for a nice surprise! This is the ultimate in high powered air rifles and has to be tried to be believed. We need special pellets to take the power of theses rifles. 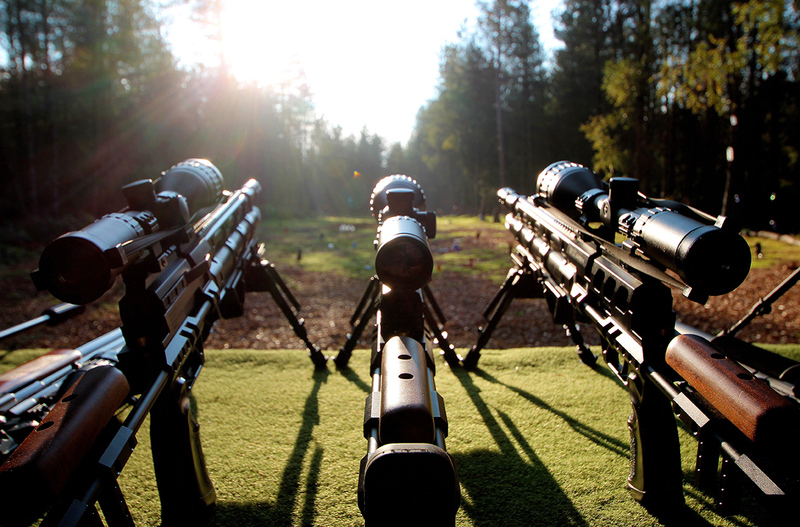 Our Extreme shooting range has some amazing targets just waiting for you to hit. You’ll be taught how to shoot these amazing rifles by an expert. Firing from a seated position, taking aim through some awesome telescopic sights, squeezing the trigger as you wait in eager anticipation for that mega rifle to go off and hit your target. Exclusive to Go Wild At The Warren! 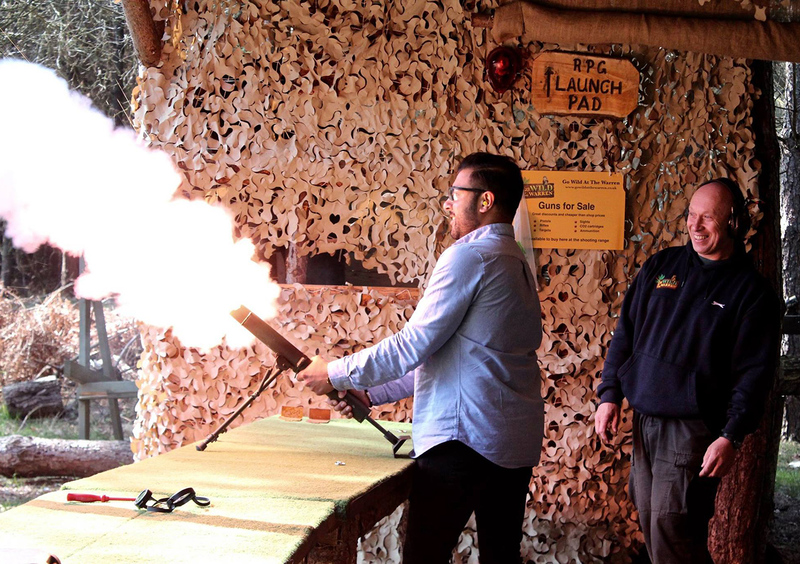 As far as I know there’s nowhere else in the UK you can experience firing a real Russian RPG 7 or the 60mm M57 Mortar simulations! Be one of the first to try out this unique experience – perfect when combined with Special Weapons and other experiences. Last minute vouchers – no problems! You can purchase a gift voucher for any of the experiences at Go Wild At The Warren. 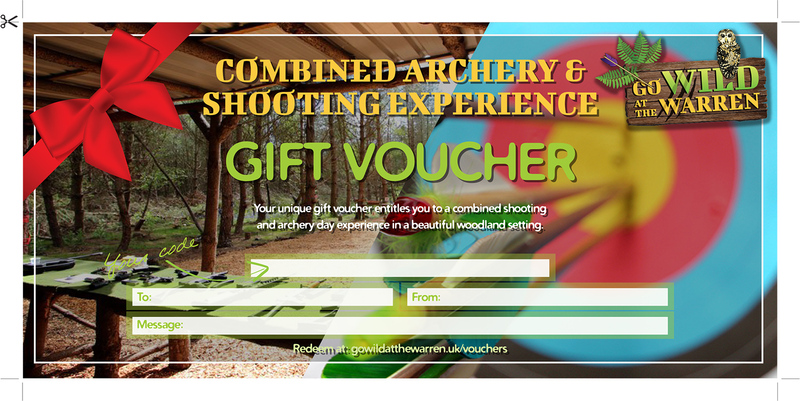 If your’re not quite sure if it’s archery or shooting experiences you prefer, we will be happy to accept these for other activities of the same value or as a part payment. We’re pleased to announce out new waiting list option. If your preferred date is full you can now add your name to a waiting list. Simply check availability then select ‘wait’ to register your name.. You can view the availability of each experience within its own page. Late bookings or your date choice is full? Add yourself to the waiting list or give us a call on 07515 112233. We’ll do our best to accommodate you. Not sure what to get that special person for Christmas? Look no further. Our gift vouchers make that perfect gift choice. They’re quick and easy to purchase and are printable immediately. What do some of our past adventurers have to say? This is a new experience, so we'll have some reviews for this shortly. Great organisation. Well managed. And a stupid amount of fun. Thank you Gary and Chris! I had such an amazing time doing the special weapons/RPG & Mortar experiences. Gary & Chris were welcoming, friendly & informative but they also made it lots of fun. Safety was paramount, but delivered in a charismatic and professional way! Their knowledge was fantastic and learning from them wasn't a challenge.